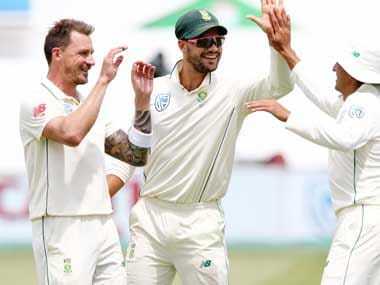 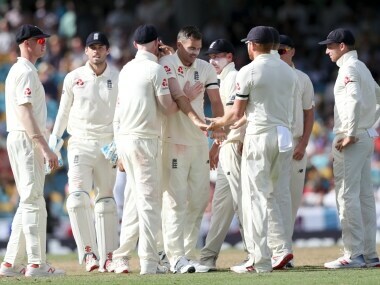 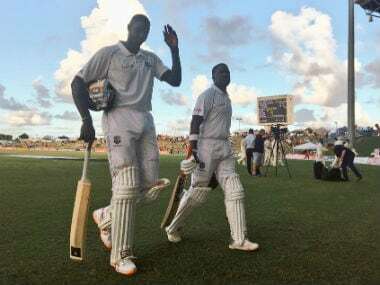 West Indies fought through a tough second day of the second Test against England and rode their luck to edge ahead of their opponents at the Sir Vivian Richards Stadium in Antigua on Friday. 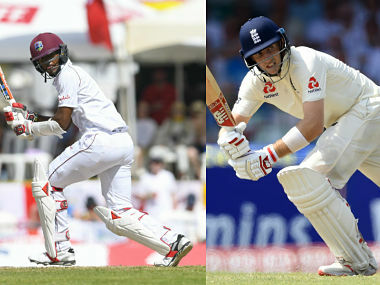 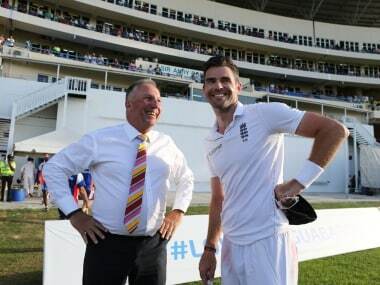 The 381-run win at Bridgetown's Kensington Oval is the second-biggest West Indies have ever had against England in terms of runs. 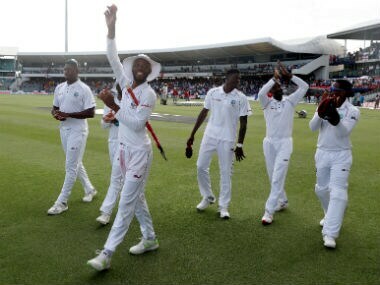 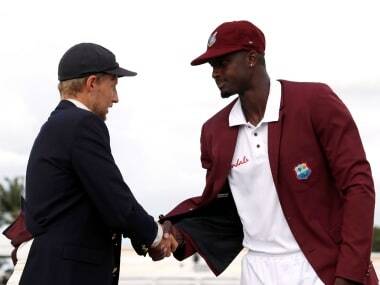 With Alzarri Joseph's wicket Anderson equalled Ian Botham's record for the most five-wicket innings hauls in Tests by an England cricketer.